Located in Vejle, Munkebjerg Hotel is in the historical district, a 4-minute drive from Vejle Golf Club and 12 minutes from Bryggen. 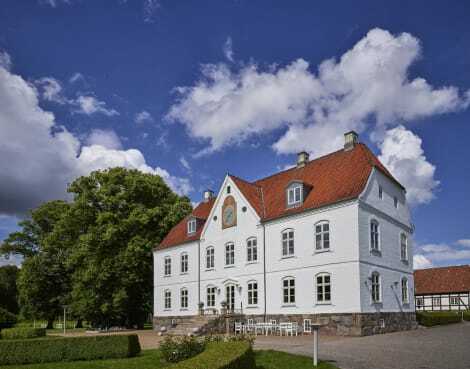 This 4-star hotel is 4.8 mi (7.7 km) from Ecolarium and 4.8 mi (7.8 km) from Vejle Town Hall. Located in Vejle, Danhostel Vejle is in a rural location, within a 10-minute drive of Vejle Art Museum and Vejle Music Theatre. This family-friendly hostel is 4.7 mi (7.5 km) from Jelling Stones and 4.7 mi (7.5 km) from Kongernes Jelling Exhibition Centre. You'll be centrally located in Vejle with a stay at Vejle Center Hotel, within a 15-minute walk of Bryggen and Vejle Music Theatre. This golf hotel is 0.8 mi (1.3 km) from Ecolarium and 2.7 mi (4.4 km) from Albuen Beach. Located in Vejle, Haraldskær Sinatur Hotel & Konference is on a river, within a 10-minute drive of Vejle Windmill and Vejle Art Museum. 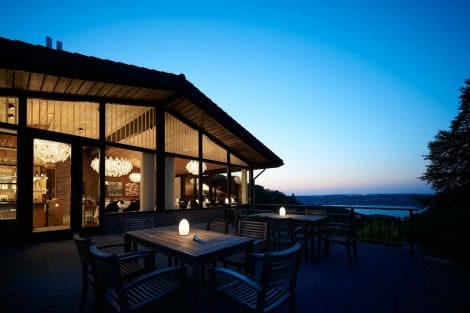 This eco-friendly hotel is 4.6 mi (7.4 km) from Kongernes Jelling Exhibition Centre and 5.4 mi (8.8 km) from Fjordenhus. Enjoy recreation amenities such as a fitness center or take in the view from a garden. Additional features at this hotel include complimentary wireless Internet access, a television in a common area, and tour/ticket assistance. 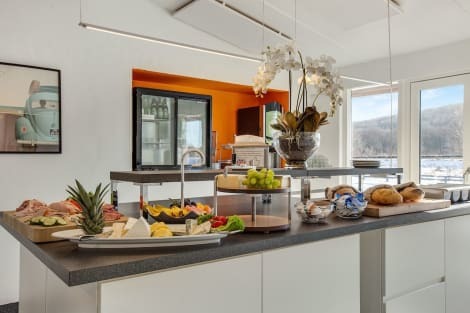 lastminute.com has a fantastic range of hotels in Vejle, with everything from cheap hotels to luxurious five star accommodation available. We like to live up to our last minute name so remember you can book any one of our excellent Vejle hotels up until midnight and stay the same night.